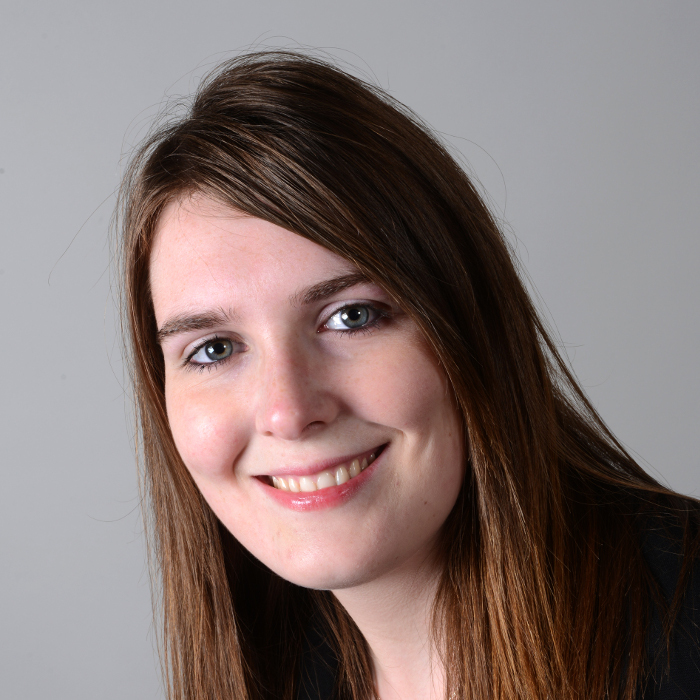 Charlotte is part of our Weekend Viewings Team and was born in Wantage. A University Graduate, Charlotte loves living in the area and spends most of her time raising young family. Although relatively new to Estate Agency, Charlotte enjoys meeting people and helping them find their perfect home and is an advocate for living in this historic area. As a former client, Charlotte enjoys renovating her new home in her spare time and socialising with friends.